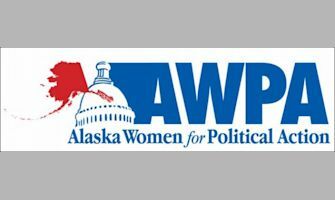 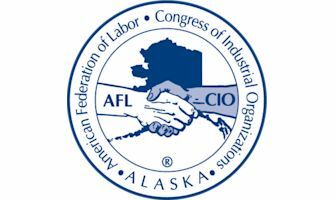 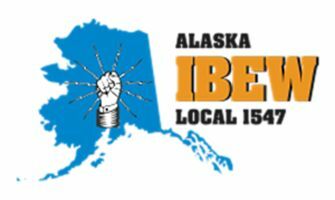 I am proud to be endorsed by the Alaska AFL-CIO. 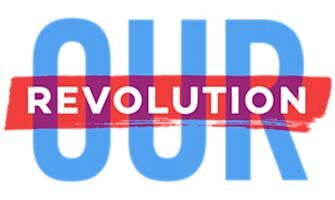 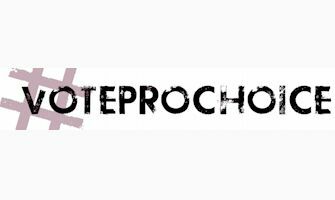 Political action is part and parcel of a free democratic society, and unions, as part of the democratic community, not only engage in political action, but are obligated to do so on behalf of their members and their interests. 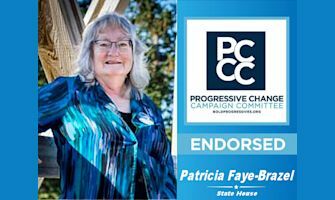 Women For Justice is proud to endorse Patricia Faye Brazel for State House District 10. 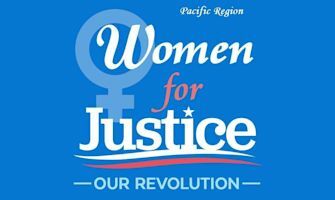 Please vote for Patricia on August 21.